This SAP Business One Pro Package is our powerhouse offering for your business. It includes a total of 6 SAP Business One license for your full utilization of the powerful ERP system for business. It also includes training and implementation. We’ll setup your business so you can maximize SAP. or you can CONTACT US and we will be glad to assist you in your decision. 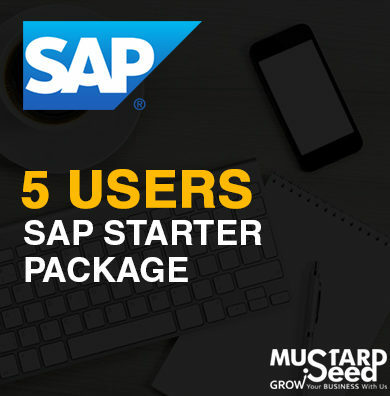 Strengthen your business capabilities with our newest SAP Starter Package with 5-user access. This package enables your business to have greater control of your system and distributes workload. 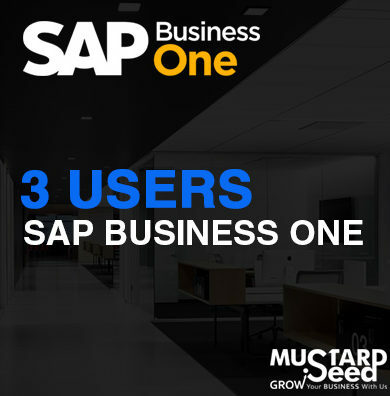 Only SAP Business One offers an affordable package. BI360 is a business intelligence suite provided by Solver. 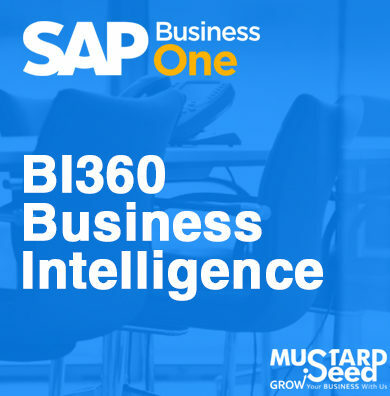 SAP Philippines by Mustard Seed Systems Corporation is the exclusive distributor of BI360 Business Intelligence in the Philippines. It provides a complete Excel and web-based suite comprised of reporting and budgeting, dashboards and a pre-configured data warehouse. If you are a company that wishes to explore the capabilities of SAP Business One then this package might just be right for you. It is a very minimal package which starts at HK$21499.00 and includes the basic functionalities of SAP and 1 user license. 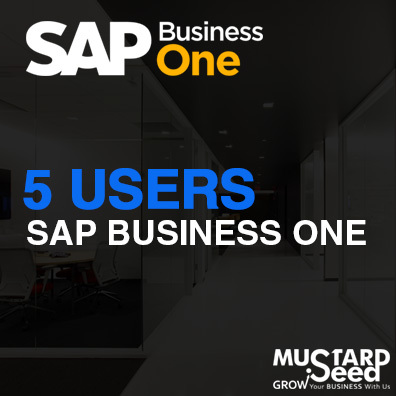 Check out this entry level SAP Business One Pro package that was set up for your business. Previously, we have created a single pro package but now we are providing other packages that you can explore in order to meet your organization’s Enterprise Resource Planning (ERP) needs.